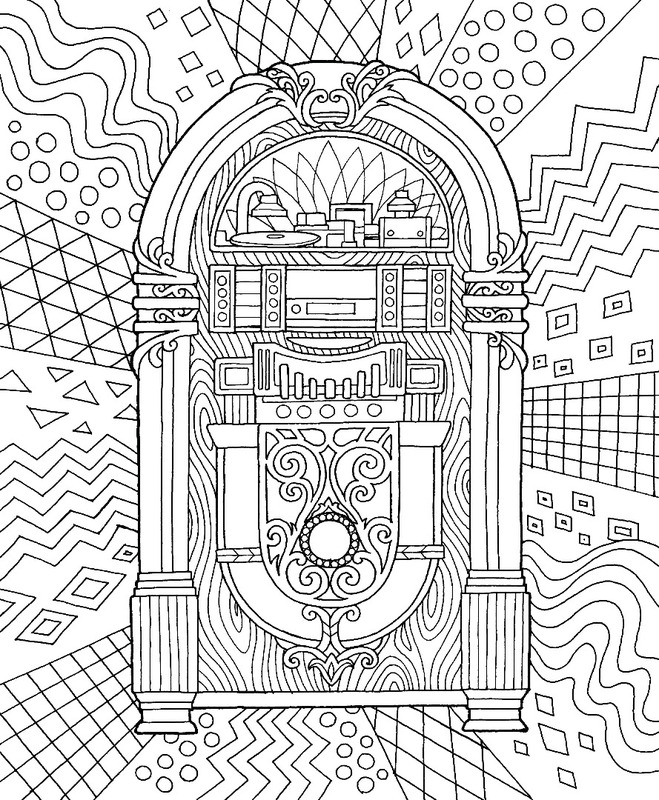 This radical jukebox was designed for our Colors of the Decades book. Make sure to print your freebie on our premium ColorIt paper! !